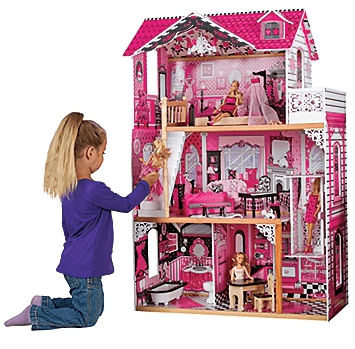 Save 50% on the Fashion Dollhouse with Elevator, Free Shipping Eligible! 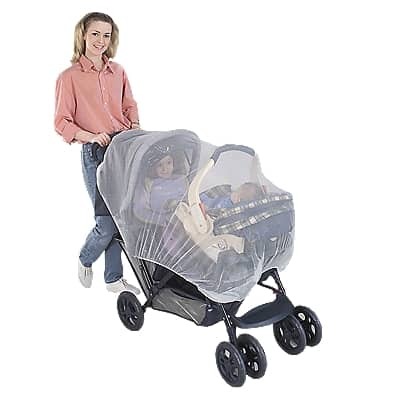 Save 50% on the One Step Ahead Stroller Netting, Free Shipping Eligible! 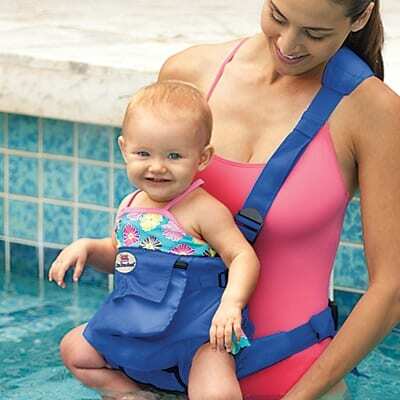 Save 56% on the Two Pairs of Baby Bath Mitts , Free Shipping Eligible! 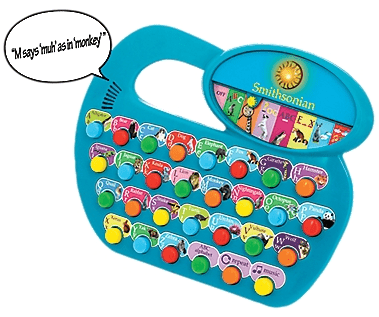 Save 63% on the Smithsonian Kid’s Animal Toy and Alphabet Board, Free Shipping Eligible! 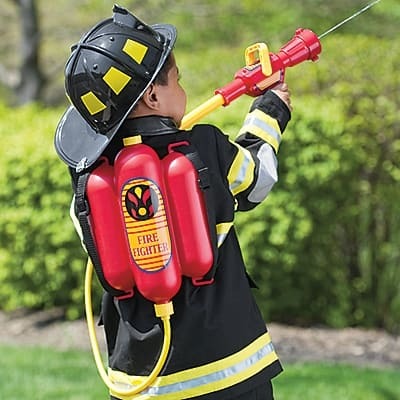 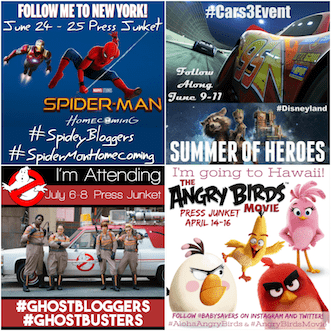 Save 50% on the Fireman’s Toy Backpack Water Blaster, Free Shipping Eligible! 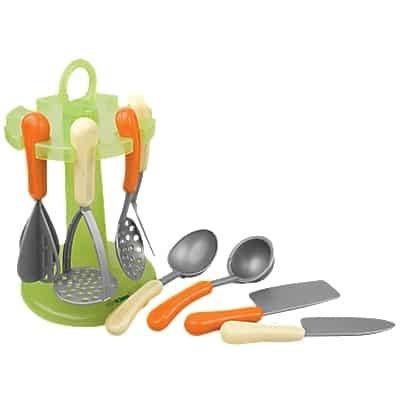 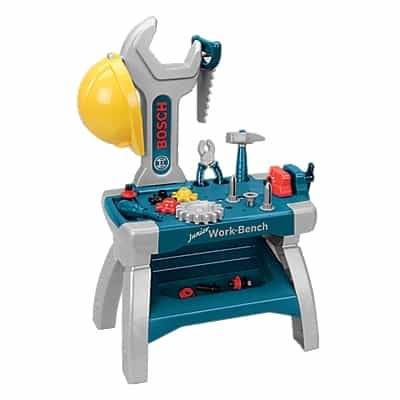 Save 50% on the Toy Kitchen Utensils, Free Shipping Eligible! 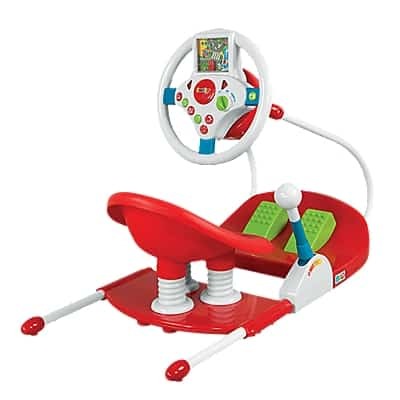 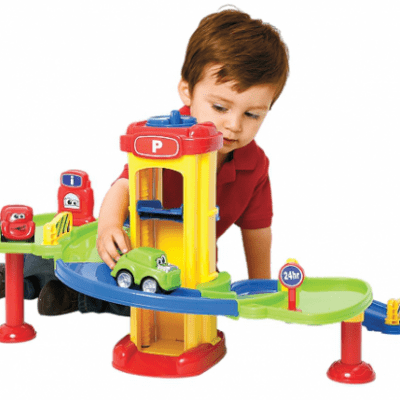 Save 50% on the Toy Parking Garage with Pull Back Cars, Free Shipping Eligible! 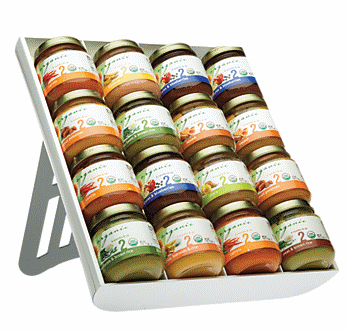 Save 56% on the Universal Baby Food Organizer, Free Shipping Eligible! 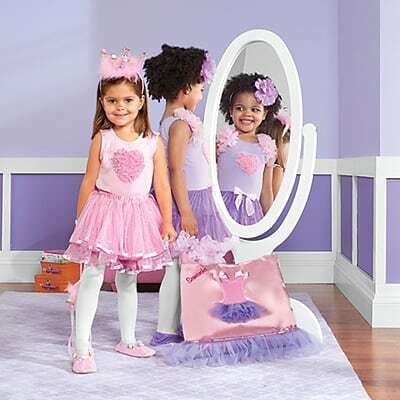 Save 40% on the My Dress Up Bag with Ballerina Costumes , Free Shipping Eligible! 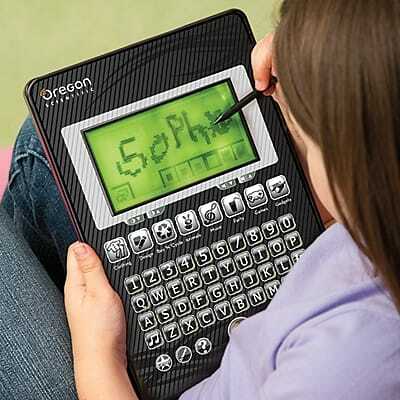 Save 50% on the TouchScreen SmartKid Tablet, Free Shipping Eligible! 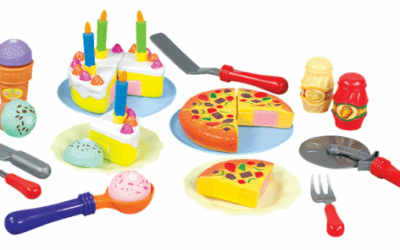 Save 50% on the Pizza Party Play Food Set, Free Shipping Eligible! 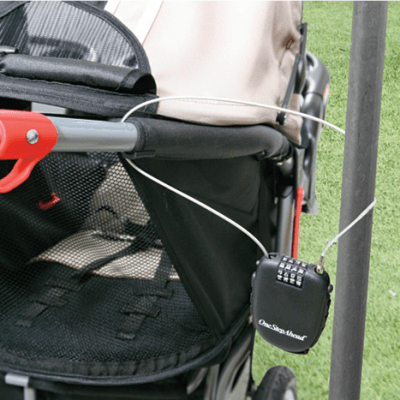 Save 50% on the V8 Driver, Free Shipping Eligible!